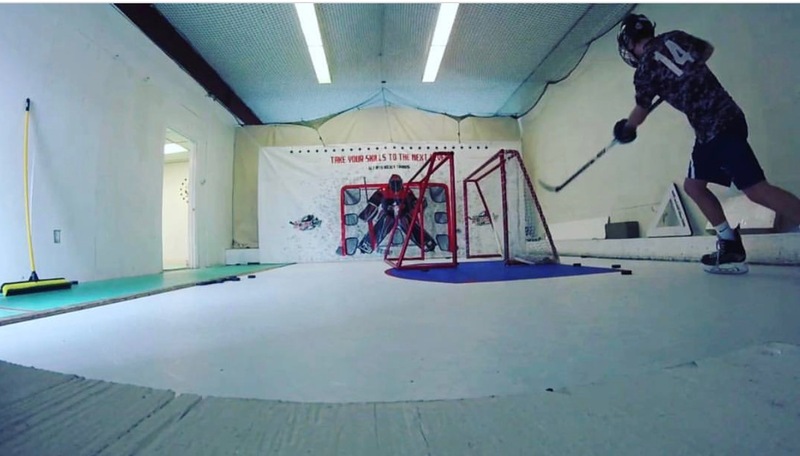 RI Hockey Academy offers a personalized approach to goaltending training in our private on-ice facility. 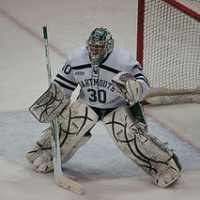 Goaltenders are introduced to the latest techniques for each save situation and receive the repetitions necessary. 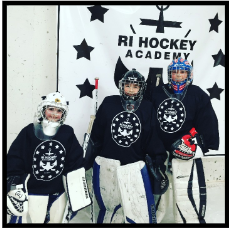 RI Hockey Academy offers an 8-week, 8-session program using a combination of stickhandling and shooting on synthetic ice. 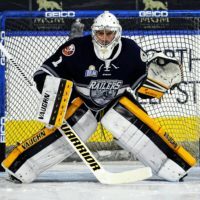 Our athletes will be challenged in the development of their own individual skill, learning key techniques. 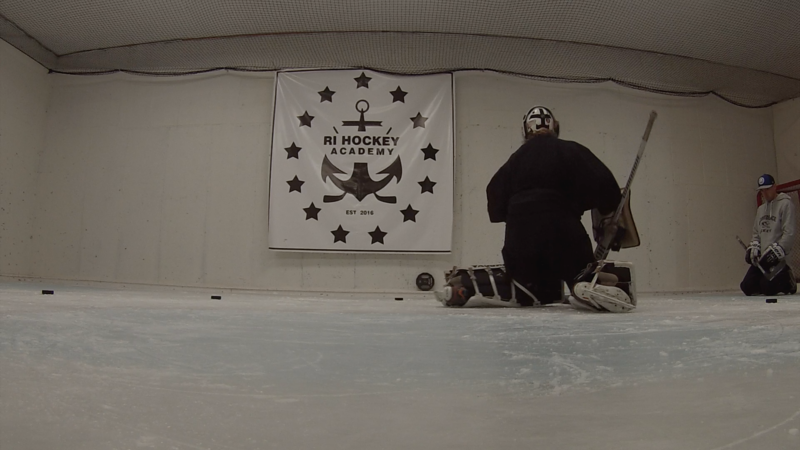 RIHA offers camps for both goaltenders and shooters in house at our facility in East Greenwich RI. 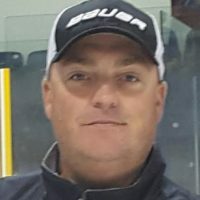 The 4-day schedule allows athletes to learn new techniques and get the repetitions needed in a fun, challenging environment. 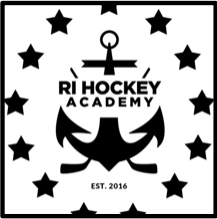 RI Hockey Academy offers team-training programs for organizations and individual teams. 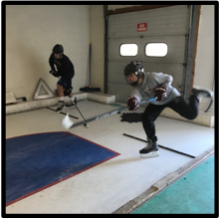 Whether we come to you on a full sheet of ice, or you come to us at the facility, we can tailor a program to suit the needs of your team. 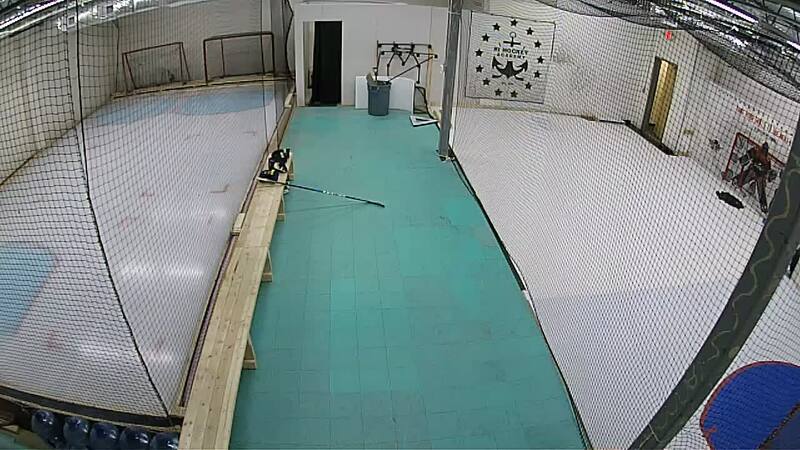 We offer private goaltender and shooter training at our state of the art ice/synthetic facility in East Greenwich RI. 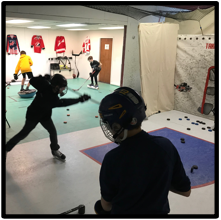 Our goal is to maximize the potential of our athletes by providing them with a comprehensive program to teach and develop skills. 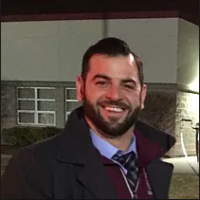 The RIHA staff holds our athletes and ourselves to the highest of standards while providing them with a fun atmosphere to learn and take their game to the next level.